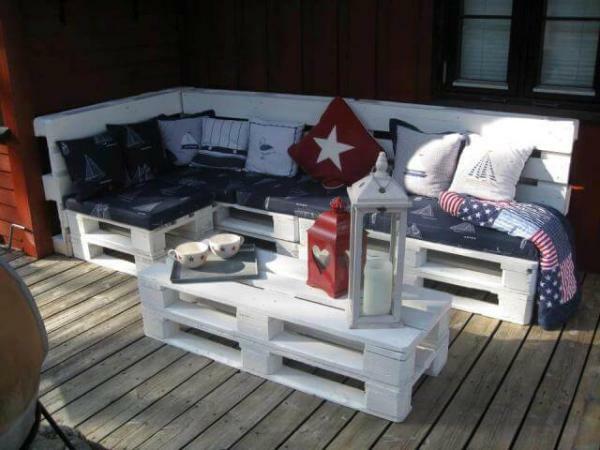 Making of pallet objects is quite easy and fantastic for inexpensive decor. 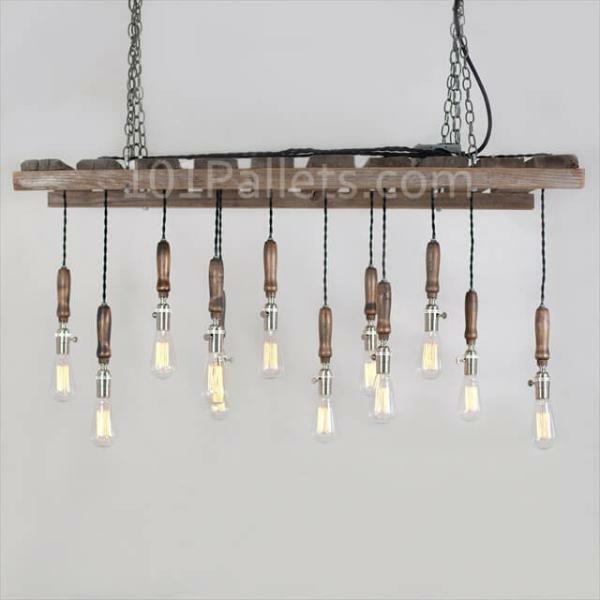 Magnificent pallet chandelier can be prepared in minimal charges. 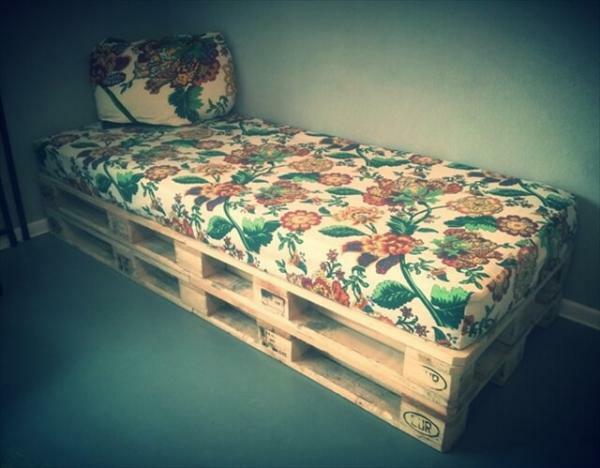 Pallet art requires interest and bit of esthetic sense that can motivate for new inventions. Using your skills you can manage lightening of your home, office or outdoor picnics etc. 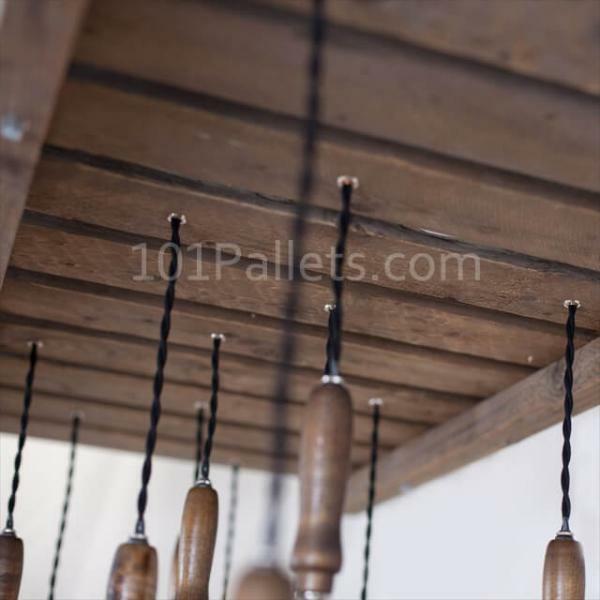 You can establish a diy pallet chandelier without getting assistance form carpenter or electrician if you have basic knowledge about electronics. 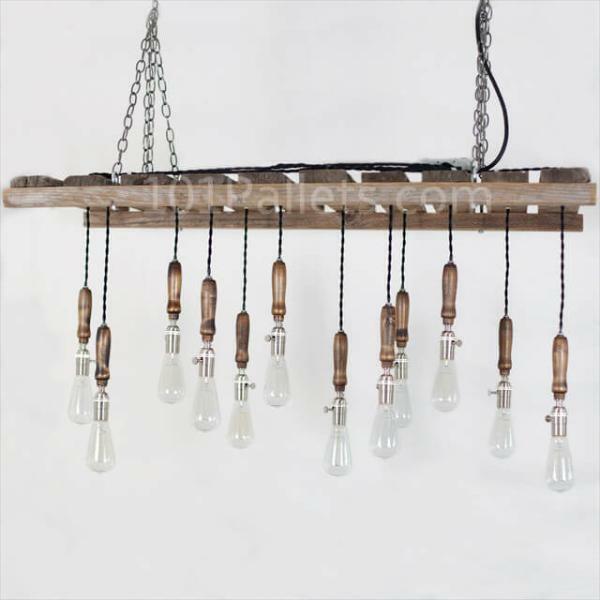 For crafting a wooden pallet chandelier you need to collect some pallets of suitable size, nails, glue, screws and chains for hanging. Make available the basic tools such as hammer, saw, drill machine, screw drivers etc. 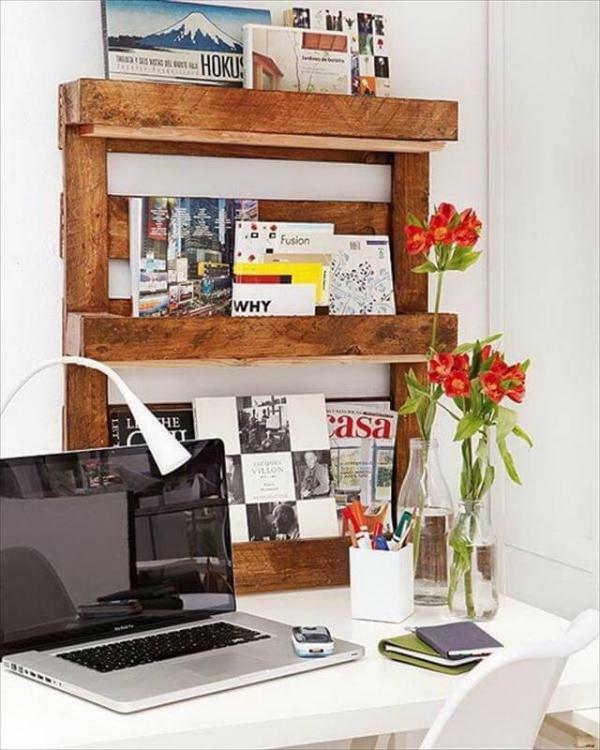 For lightening arrangement collect some electric wires of proper size, bulb holders and bulbs. 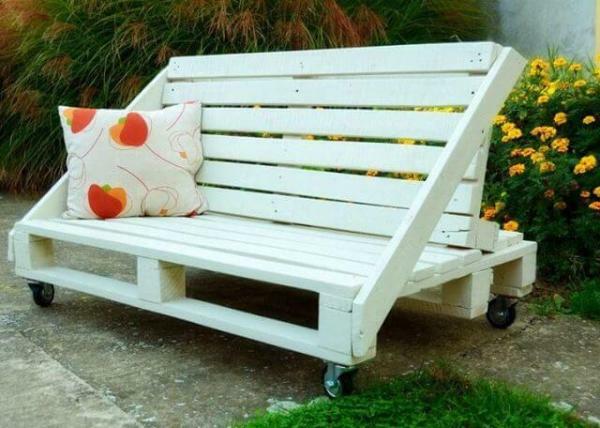 Make the pallets of the same size and use sand paper to smoothed the surface. 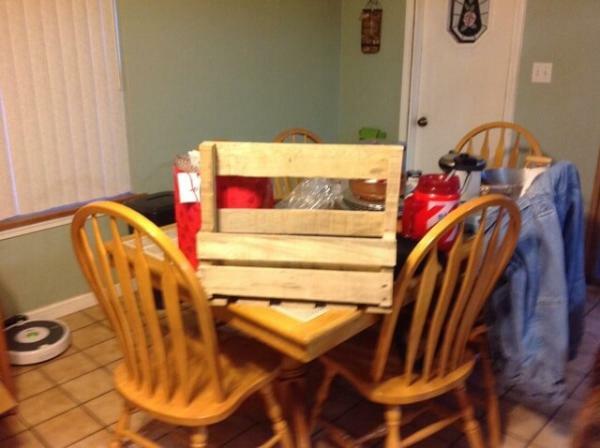 Take two comparatively long pallets for making a pallet platform that will serve as roof of chandelier. 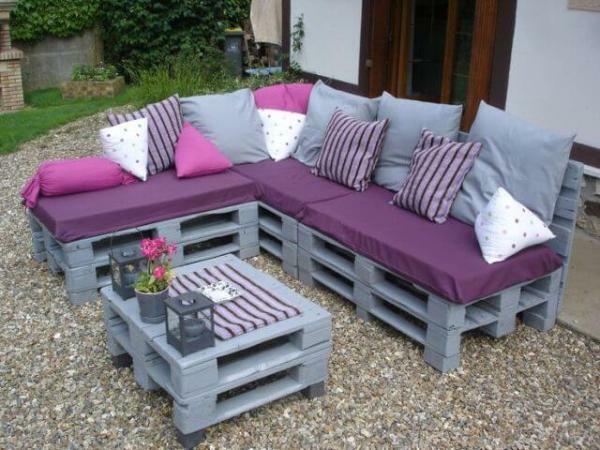 Apply glue on the edges of pallets and fix them on long pallets. Use nails to make these joints strong. 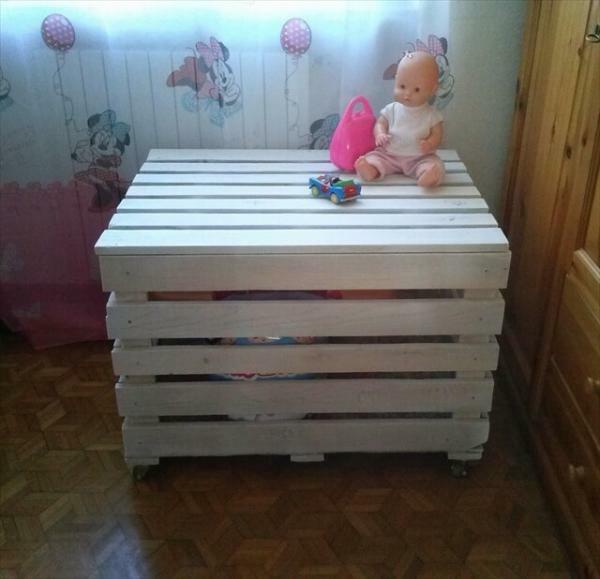 Keep approximately 1” distance between pallets, it will create very beautiful light effect. 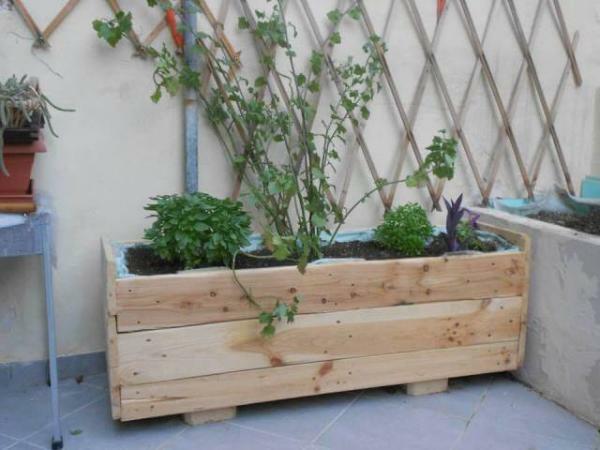 Make holes in the pallets in a stylish way and pass electric wire from these. Adjust bulb holders at the ends of wires. On the top of platform adjust hooks to add chains for hanging the platform. 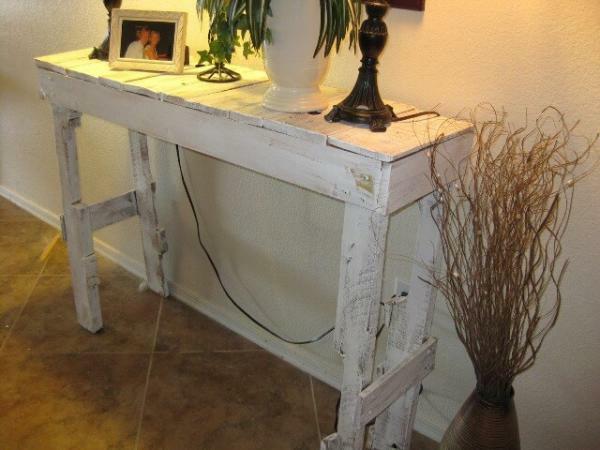 Joins the electric wires with a single wire and place a switch to connect it with main power supply. 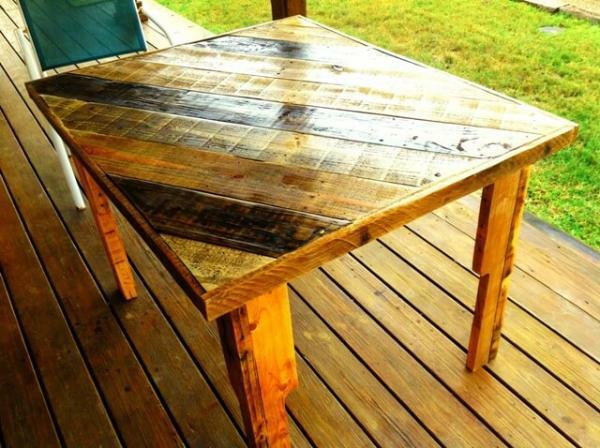 Apply two or three coats of varnish to protect it from damage. Fancy hangings can be used on sides to enhance the beauty and style. 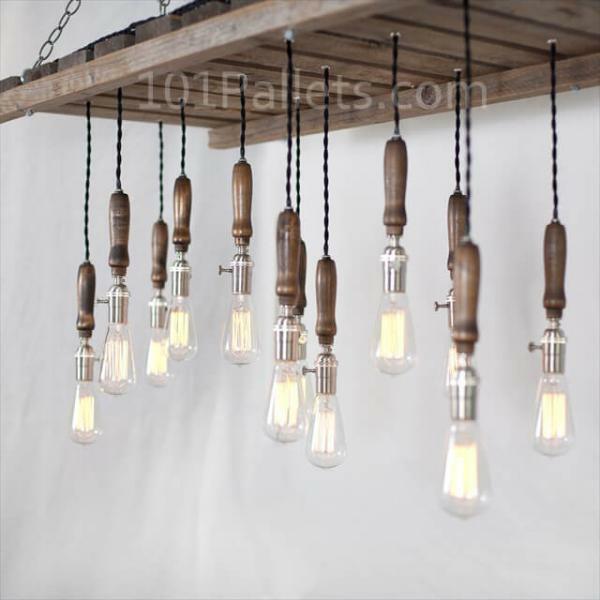 This pallet bulb chandelier can be used in different locations such as in garage, mud room, at farm house, in cloak room and in your garden or outdoor picnic point as well.